Our software meets the complex needs of modern public, semi-private and private golf clubs. 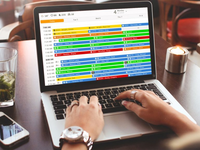 We also tailor to hotels and resorts with multiple PMS integrations. 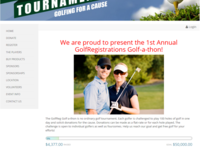 GolfRegistrations clients run fundraising golf tournaments of all kinds. Clients are non-profits, schools, and churches as well as corporate charity events.